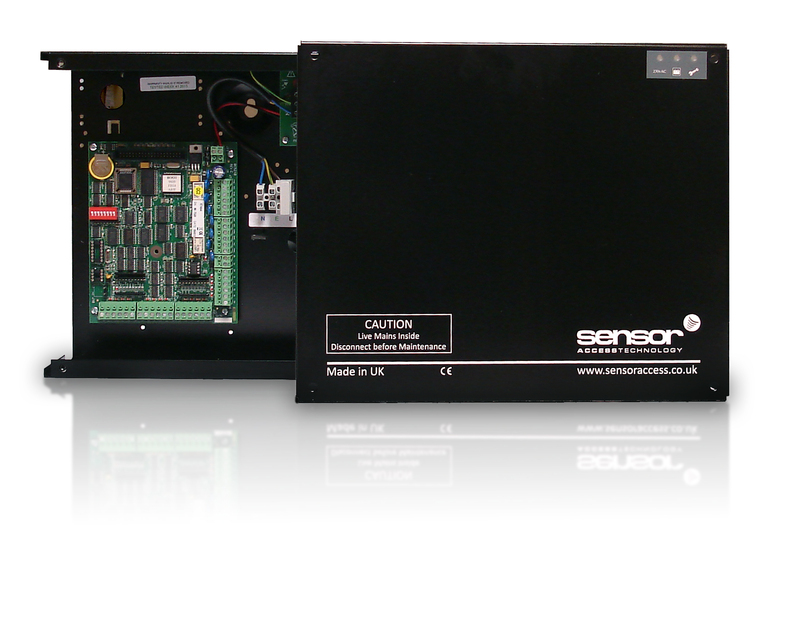 Sensor Access offers a range of door controllers adapted to all needs and budgets. Entry-level access controllers such as the IC500 bring a cost effective solution to smaller sites, while controllers at the top of the range excel in the most demanding security environments. The IC500 and IC1000 controllers offer entry level access control for small and medium installations. This cost effective security solution benefits from the powerful features of the GuardPoint Pro software. These door controllers have the option of being connected via TCP/IP and can even be powered over ethernet. 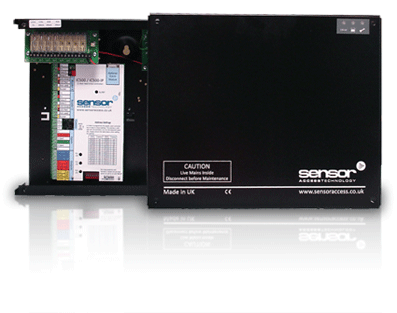 The IC2001 and IC4001 controllers suit all medium-to-high security environments. They offer integrated online access control and alarm monitoring, as well as parking and lift control. These controllers have various input and output expansion allowing them to be scalable from simple single site applications right through to complex integrated building solutions. The IC550 is a one door PoE controller suitable for all high security environments. This innovative controller is powered directly by the TCP/IP cable meaning an easier install, whilst simultaneously reducing costs. The energy produced is sufficient to power up to two card readers and one door lock, as well as to charge a 12V/1.2Ah lead/acid battery. The IC1604 controller offers an optimal solution for real-time monitoring of numerous alarm points (PIRs, fire detectors, etc.) 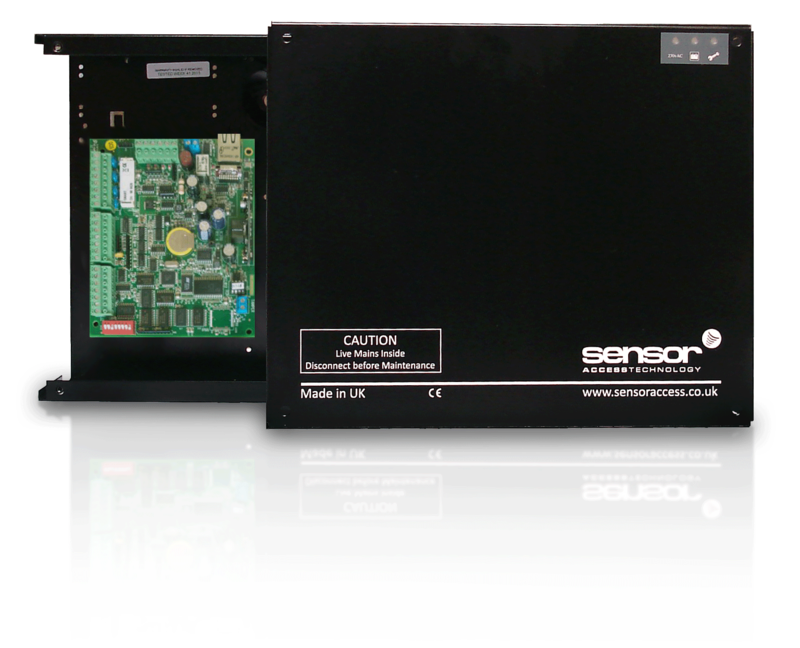 and provides the extra outputs that can be used for triggering other devices such as CCTV matrix and lighting. The IC1604 can be used alone or mixed on a single network with other Sensor Access controllers. 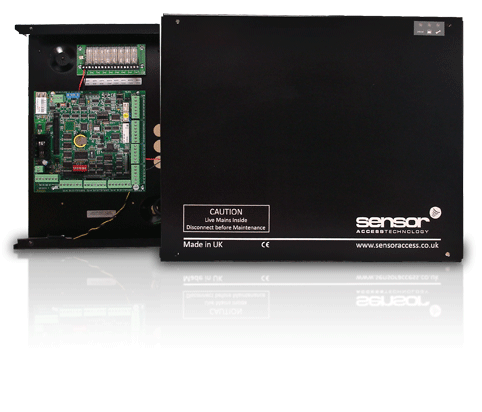 Sensor Access can also offer a range of controllers for more unique site requirements. We offer PoE, DIN Rail, I/O alarm and a variety of extension boards. Contact us to find out more.